This project began when a young family requested an extension for their bungalow. Their brief was to create a large kitchen and lounge with lots of light. Their bungalow was a typical 1950's rather conservative design. Now when you walk through and open the door to the rear extension, you're welcomed into a celebration of light and space. Our design pays homage to the existing duo pitch bungalow. 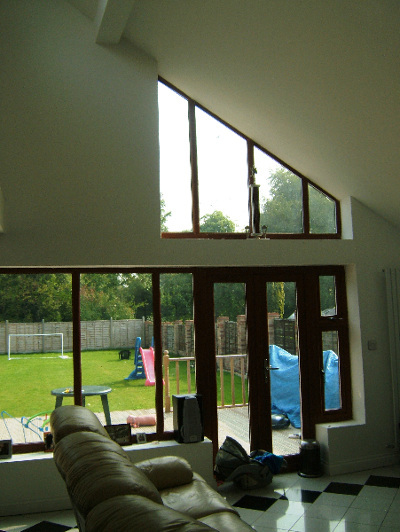 We adapted the roof pitch to create a double height space over the lounge area. We also delineated the kitchen and lounge areas not by walls but by using changes in ceiling heights and floor finishes within one large open plan space. A traditional low level ceiling over the kitchen and a high sloping ceiling over the lounge created created two identifiable spaces. We introduced high-level north facing monitor roof lights to bring light into the room. Thus they provide constant daylight, free from solar gain or shadow. From the lounge and kitchen, there are now excellent views of the garden. This enables the parents to keep an eye on their children playing in the garden. Whilst being monitored from the kitchen. We maintained the existing solid boundary wall with the neighbour's property. The remaining walls were fully glazed sliding, folding windows, which open to the rear wall. 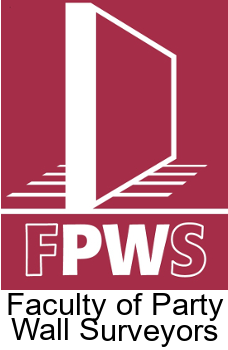 We obtained planning permission because we created a 3D walk round with our 3D CAD software. 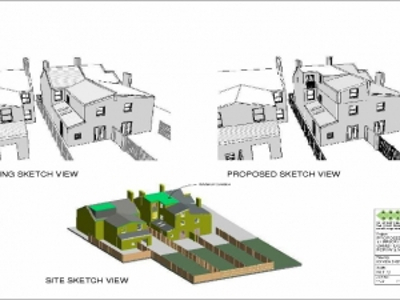 We showed the planners that our larger loft conversion design would minimally impact surrounding properties. Actual heat loss through the glass. Thus we showed that actual heat loss is within Building Control's permitted parameters. Actually the heat gain was potentially significant. 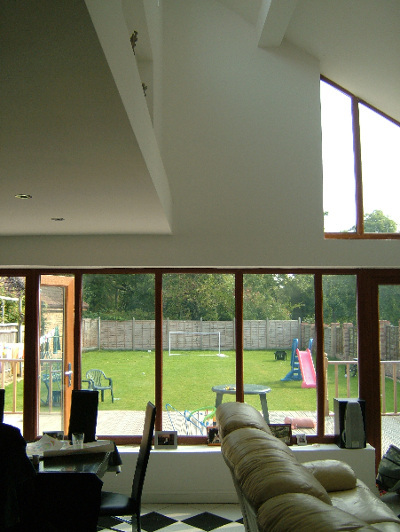 We added horizontal folding blinds under the roof glazing to control the heat gain. We also added a small roof extension, to expand the master bedroom on the top floor. 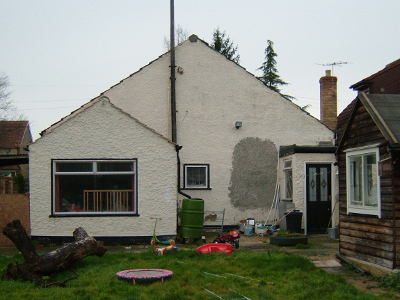 This project was a single storey rear extension, just outside Girton, Cambridge. 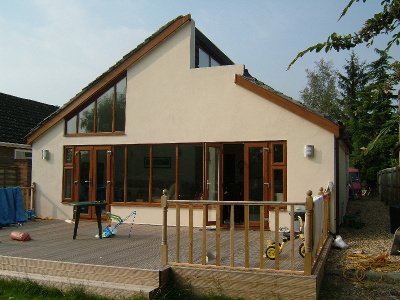 Our client specified a design in keeping with, and match the existing house. This we achieved. We reused existing doors, and our client sourced matching windows. The lounge extension has a low level ceiling. This matches the existing lounge ceiling. Creates a light, airy open space. Combined with wooden floors "brings" the garden and outdoors nearer. 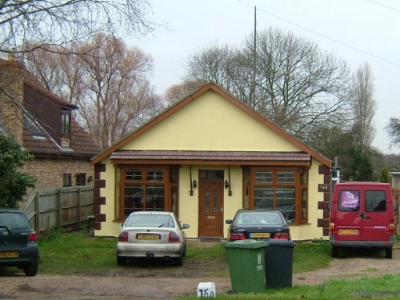 We sensitively integrated this small side extension into the estate design. Now, it is difficult to identify it as extension. Harmoniously integrated the kitchen and dining room. This was a challenging project. Our client required additional space. 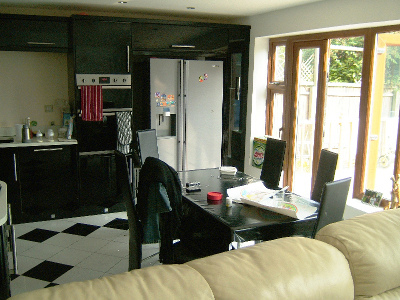 However, the house flow did not suit the existing layout. The dining room became the kitchen. 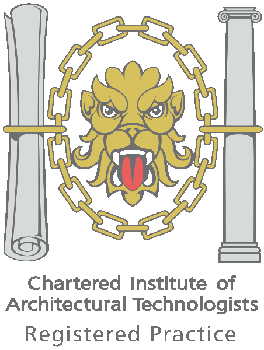 We succeeded because we used the existing architecture for the extension. It was difficult to detect if the house was original or extended. The house felt it had been originally designed this way. We also slightly improved the garden. It is possible to extend, even if the site is small. Here we tastefully extended into the original coal bunker and out-house.